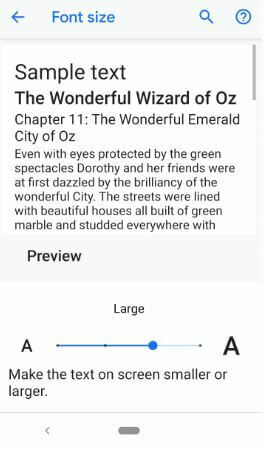 By default set font size, font style and display size on Pixel 3 XL and Pixel 3 device. 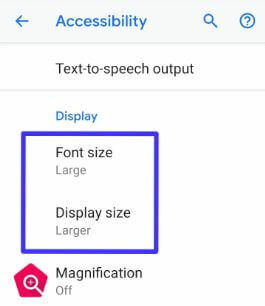 You can make font size larger or text bigger on your Google Pixel 3 using display settings. 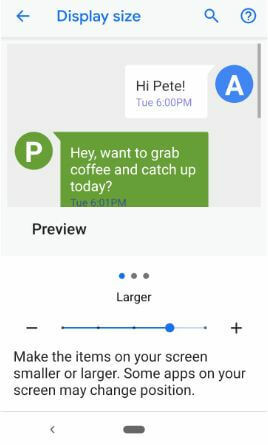 Change Pixel 3 font size will make the text on screen smaller on larger. Let see how to set or change font and display size in Pixel 3 and Pixel 3 XL 9.0 Pie. 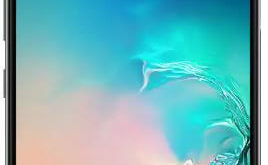 If you want to increase the items on your Google Pixel 3 and Pixel 3 XL screen, you’ll need to change display size. It will make the items on screen smaller or bigger. Because of large display, some apps on your screen may change position. Follow below given step by step process to change font and display size in Pixel 3 and Pixel 3 XL. Different android device has slightly different settings to increase the font size or display size in devices. 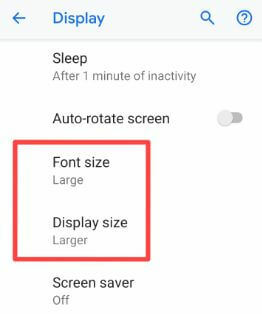 Here I’ll show you two methods to adjust font size on Pixel 3 and Pixel 3 XL Pie 9.0. 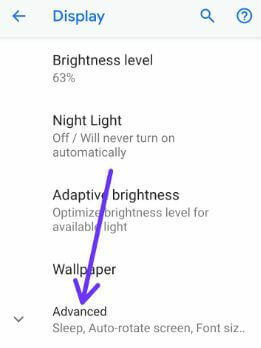 In Google Pixel 3 and Pixel 3 XL display settings, you can see auto-brightness, Night sight, Adaptive brightness, font size, display size, sleep time, auto-rotate screen, Ambient display, Device theme and more. Here you can see font size and display size options. You can also see preview on the screen, so you can easily understand what type of font size you need. It’s quite easy to change text size and icon size on your android devices. And that’s all. I hope this little tip useful to change font and display size in Pixel 3 and Pixel 3 XL. 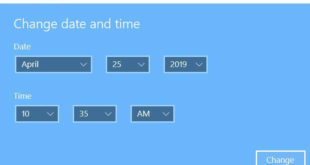 If you have any question, tell us in below comment box. Stay and connect with us for latest updates.